I'm always on the lookout for new minimalist travel products to make my life easier, my backpack lighter, and anti-theft products to stay safe when traveling. This article brought to you by Covert Clip who also provided complimentary product. See disclosure for more. 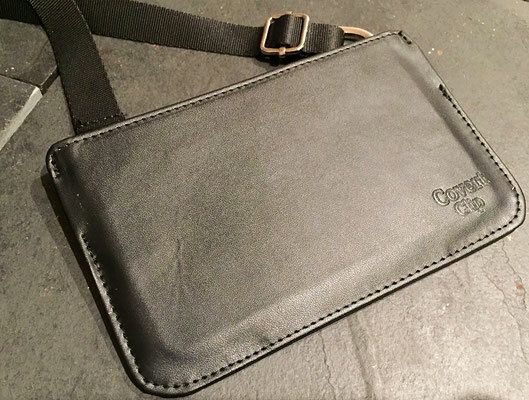 Covert Clip travel wallet, I was more than happy to try it out. Especially since it's made of of vegan man-made materials. 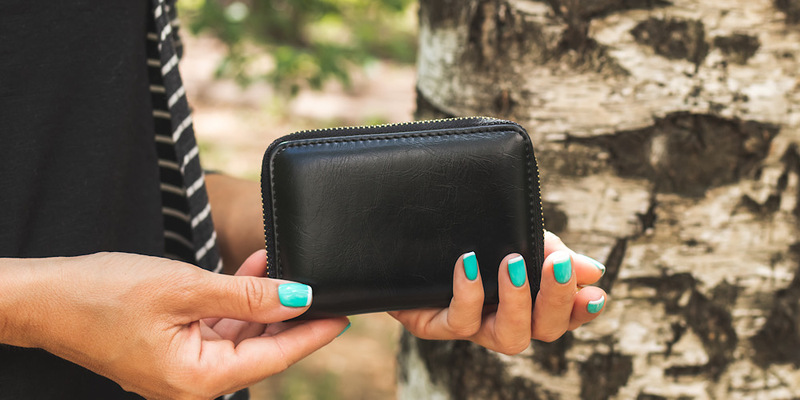 This travel wallet holds all your essentials, inducing cell phone, passport, cards and keys, and clips discreetly to the inside of your pants, making it pretty impossible to get pick-pocketed. It's small, made of flexible yet strong fabric, and has super strong clasps to hold it to your clothing. Once clipped on, it isn't going anywhere. You still can reach in and access your phone and cards when needed, and slide them right back. 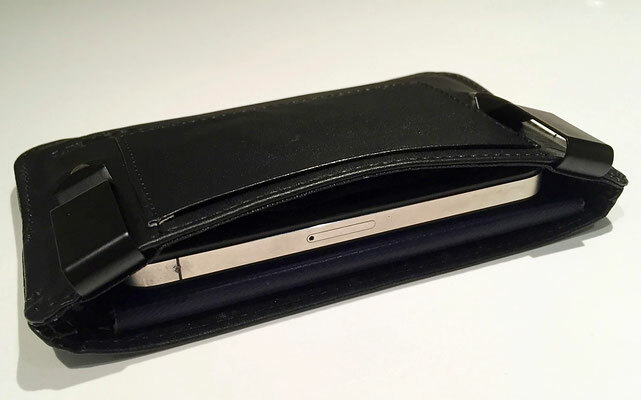 The wallet is tight enough to hold everything quite securely. Nothing is accidentally falling out. Like, ever. Travelers spend a lot of time crammed into tightly-packed buses, subways, trains, trams, and endless queues, often too close for comfort with others. Signs everywhere specifically warn against well-known theft in major areas. And, if it hasn't happened to you, you've surely heard horror stories of super skilled pick-pockets lifting people's wallets and phones right out from under their nose without being noticed. Let's face it, those guys are pros. 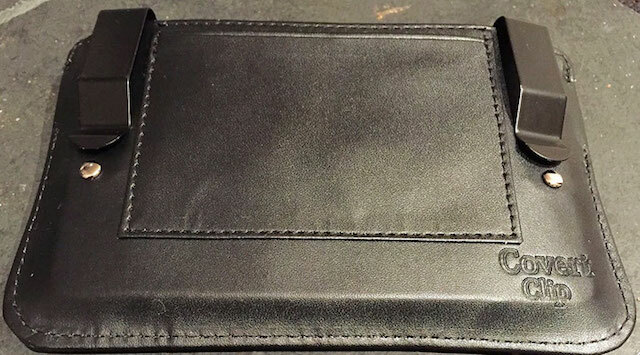 Using this wallet, nobody's getting to your stuff because it's IN your pants. Potential thiefs would have to get their hand all the way into your pants to rob you, and you'd surely notice a strangers hands down your pants. And really, there are only two outcomes of a strangers hand down your pants: you're either getting robbed or you're now in a relationship. I can't help you with your relationship, but at least I can help you not be a target for theft anymore. 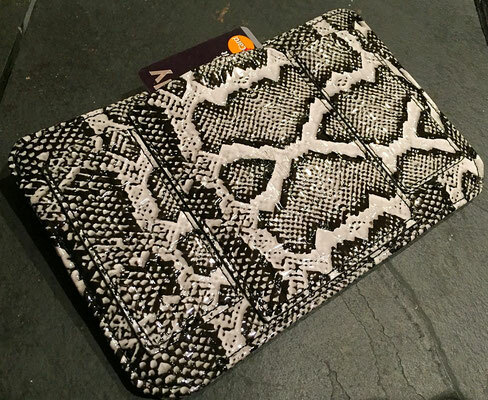 The wallets come in both a men's and women's version. 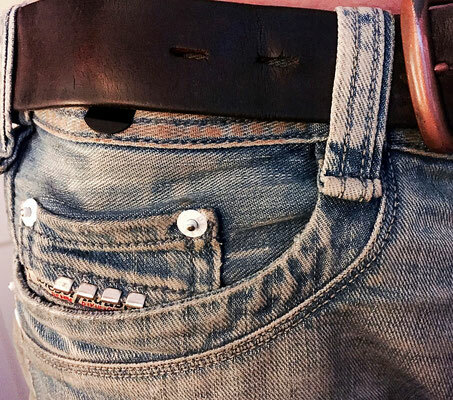 The men's clips onto the inside of the pants, and wearing a belt over the clip, is hardly noticeable. The women's version, in addition to the clips, also has a detachable strap so it can be worn as a purse or attached like a belt around your waist, and still be easily hidden by clothes. Perfect for female traveler safety. Both come in multiple colors so you can even match them to your outfit (or underwear!) for maximum super stealth mode. 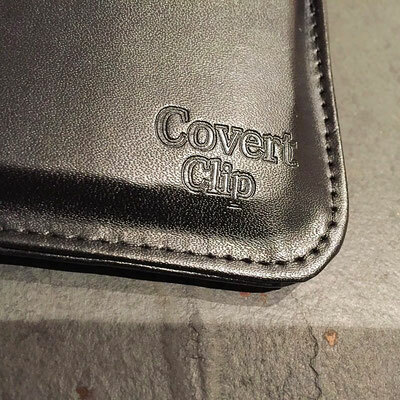 Shop Covert Clip to choose your wallet.